Do you have some questions about the products you choose for your dental hygiene? When it comes to toothbrushes, we often find that patients feel quite conflicted regarding whether or not they are making the best decisions for themselves or their family members. The good news is that the recommendations we make for toothbrushes are generally universal across the board (from age to gender and oral health needs). For personal inquiries, please feel free to ask during your next visit. For now – consider some helpful advice. Question: Does it matter which type of bristles I choose? Should I buy the harder ones to clean my smile more effectively? Answer: You should always choose soft bristles for yourself and anyone else in your life, from children to seniors. 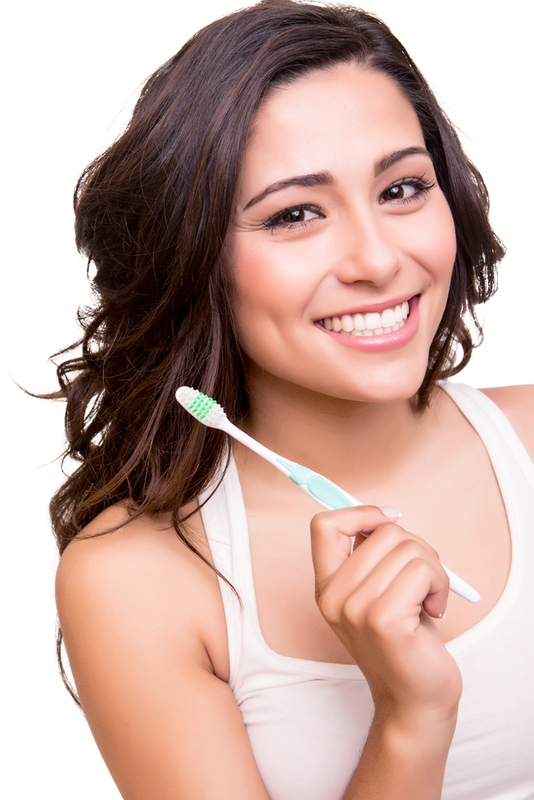 Soft bristles are known for their ability to effectively get rid of plaque. What they don’t do is damage your teeth like medium or hard bristles may. Question: Is it better to use an electric toothbrush? Answer: It is different, not better for your dental hygiene. An electric brush may be easier to use because it takes the burden of creating strokes off of your hands. It also offers over a hundred times more strokes per minute than a manual toothbrush. Question: Do you have any tips for choosing from among the incredible amount of toothbrush options in the dental hygiene aisle? Answer: Yes! There are a couple helpful guidelines. First, seek out a brush with a size that you think will work comfortably with the size of your mouth and your hand for ease of use. Second, look over the package. If you can identify the ADA Seal of Acceptance, this brush has been tested for its ability to offer the care you need.